Hello Frndzzz.... www.dealsnloot.com Again Back With New Paytm Loot deal. 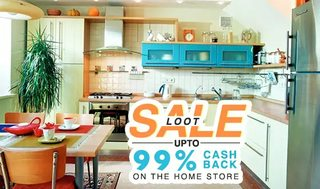 Paytm Loot 99% Cashback Offer: 21 September 2015. Paytm 99% Cashback Offer in which you will get 100% cashback on selected product at paytm. Paytm has come up with another loot offer where they are giving Clothing, Footwear & Accessories 99% Cashback so hurry up guys don’t miss this opportunity.